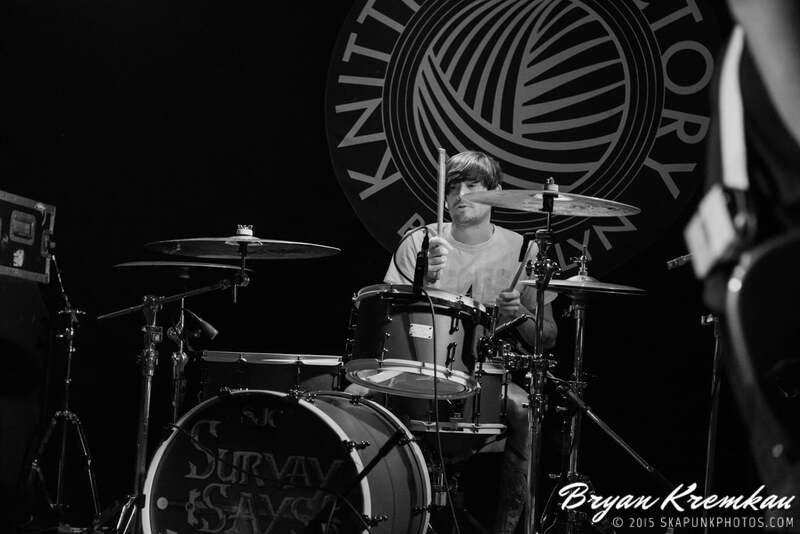 Survay Says! 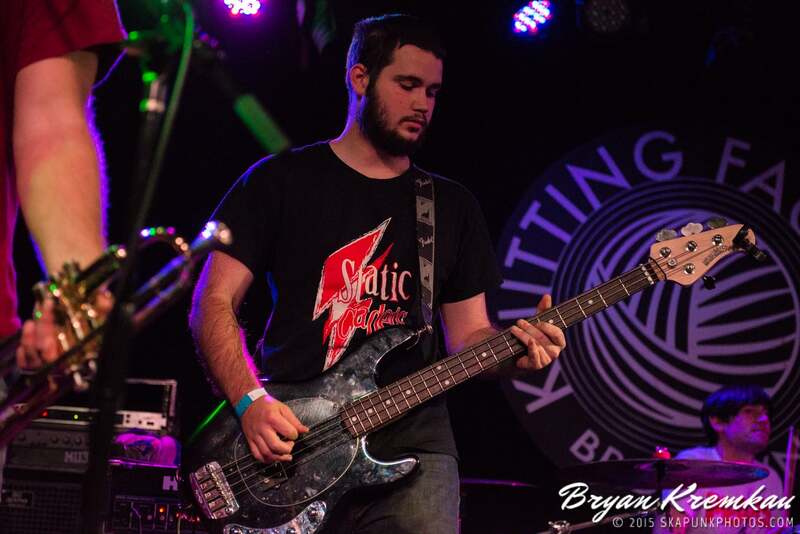 played before Mustard Plug last week in Knitting Factory. 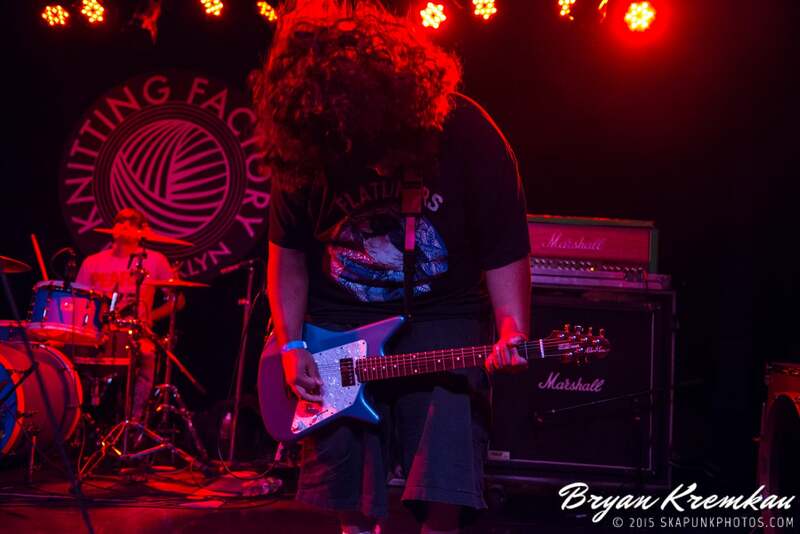 I did a full review on ReadJunk.com, which you can read here. 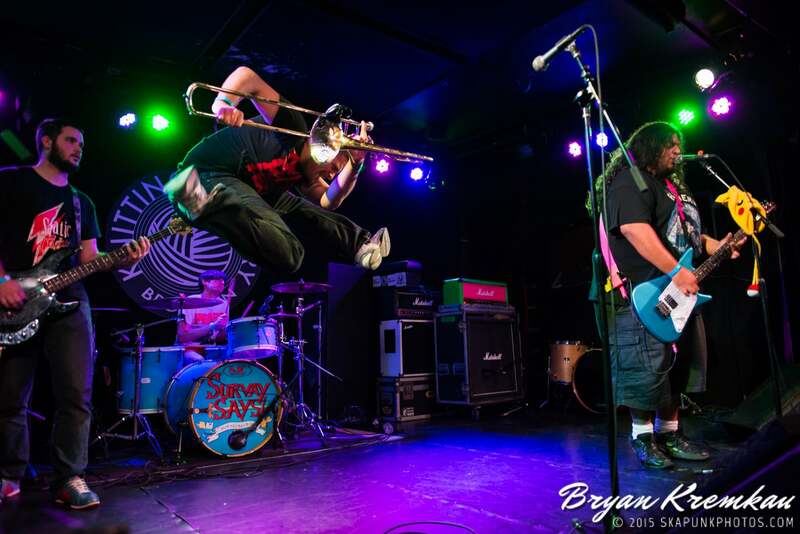 I always like taking pictures of Survay Says because they’re always jumping. 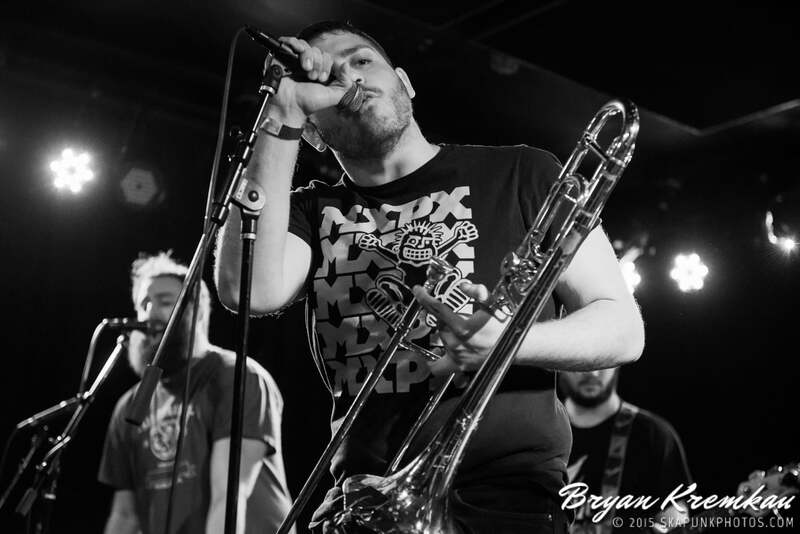 It’s mostly DJ, who plays trombone, bass and sings. 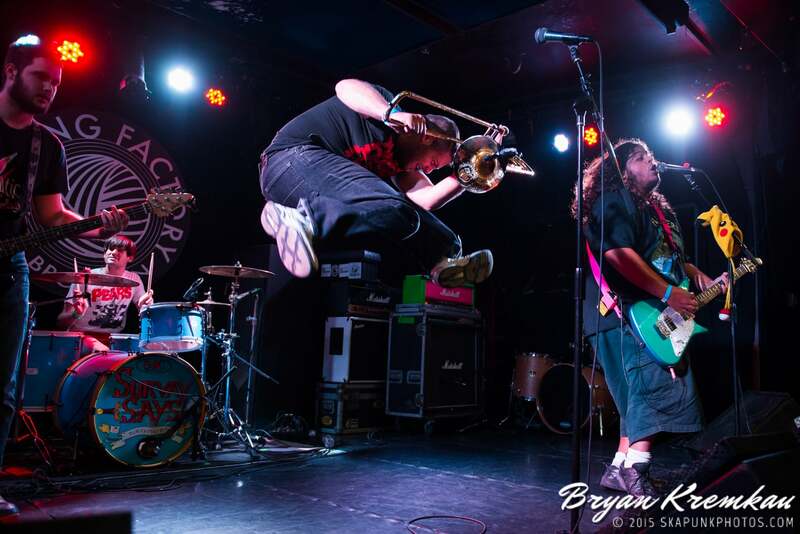 I just manage to get him up in the air a lot of the time. 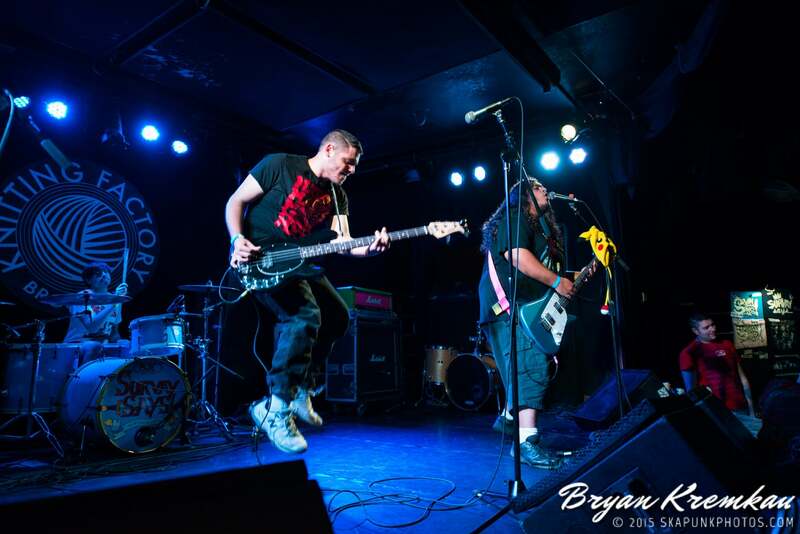 I’ve seen them enough times that I know when they are going to jump. 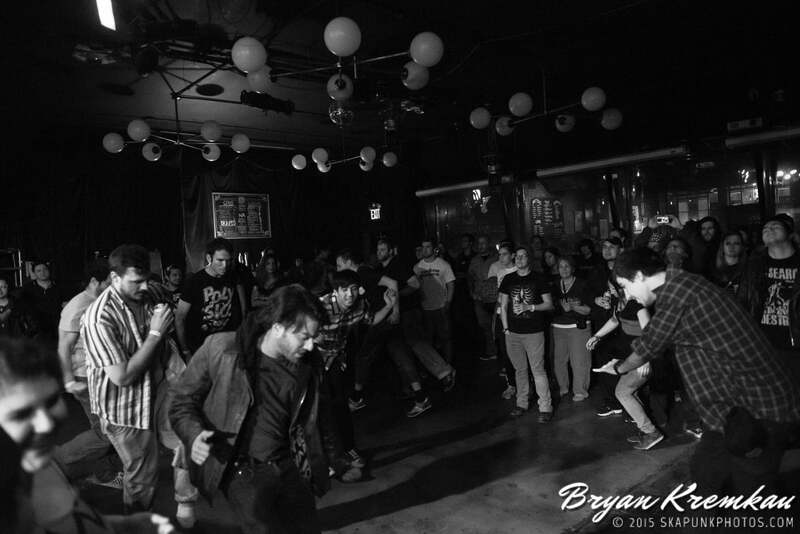 I didn’t take as many photos as I wanted though because it was getting a little bit rowdy in front and didn’t feel like dealing with that. 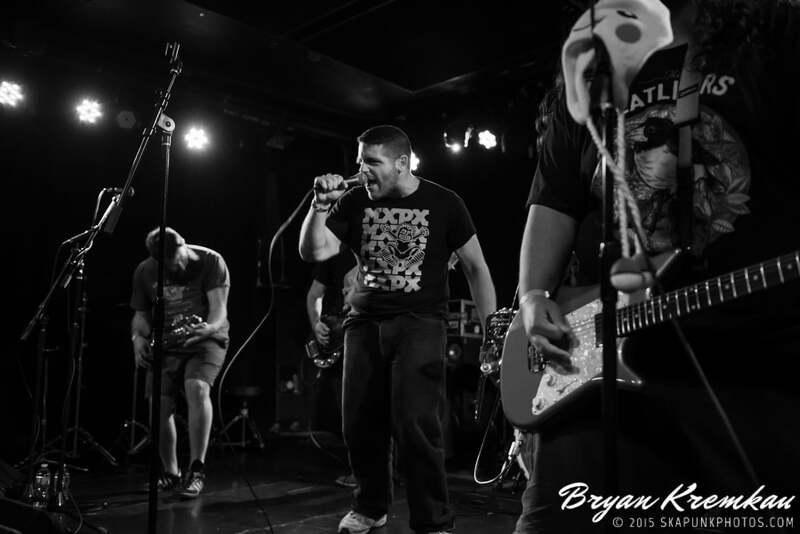 Like the other sets, I used the 24-70mm f2.8 lens for the majority of the set. 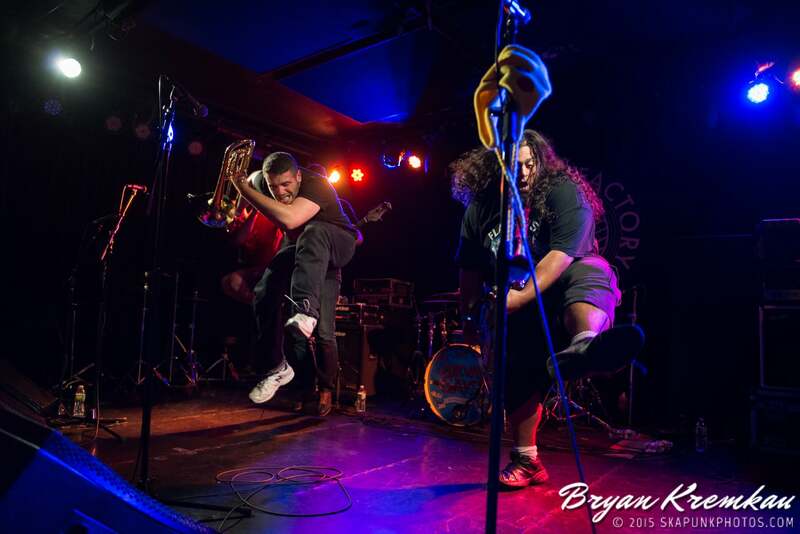 I took a few shots with 14-24mm f2.8 lens and the 85mm f1.8 lens. 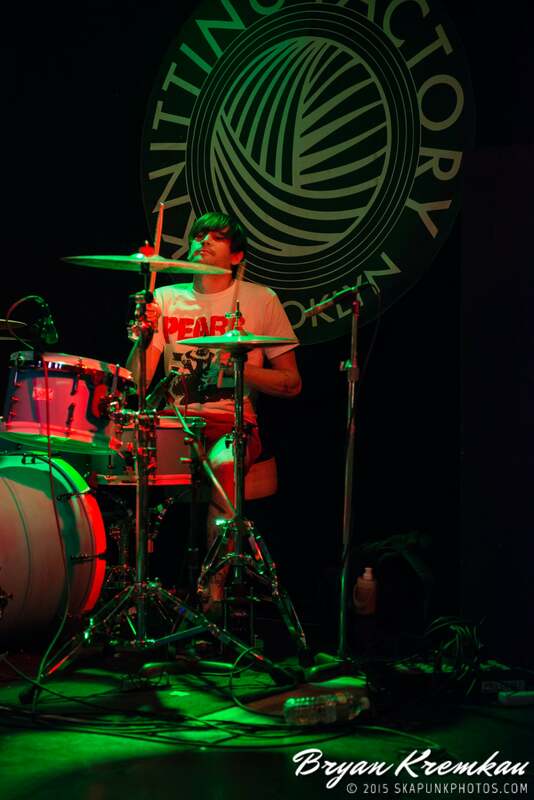 After awhile, I just put the camera away and sat by merch table with my friends and enjoyed the show. 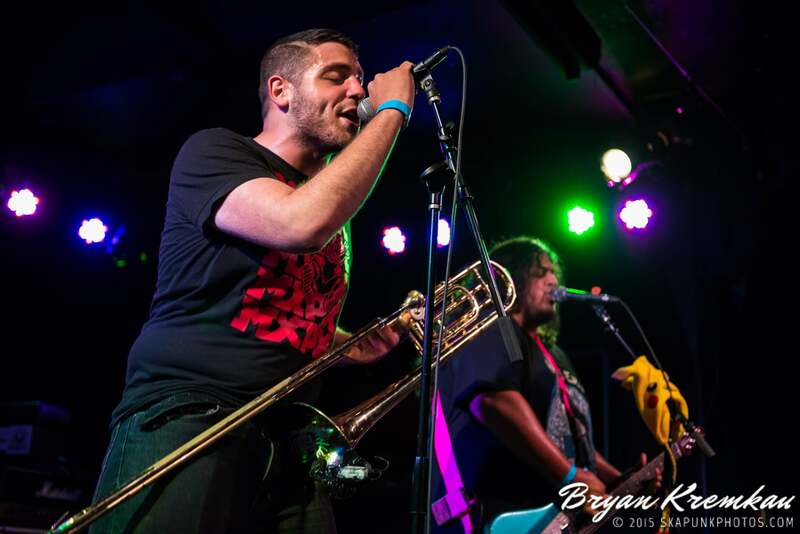 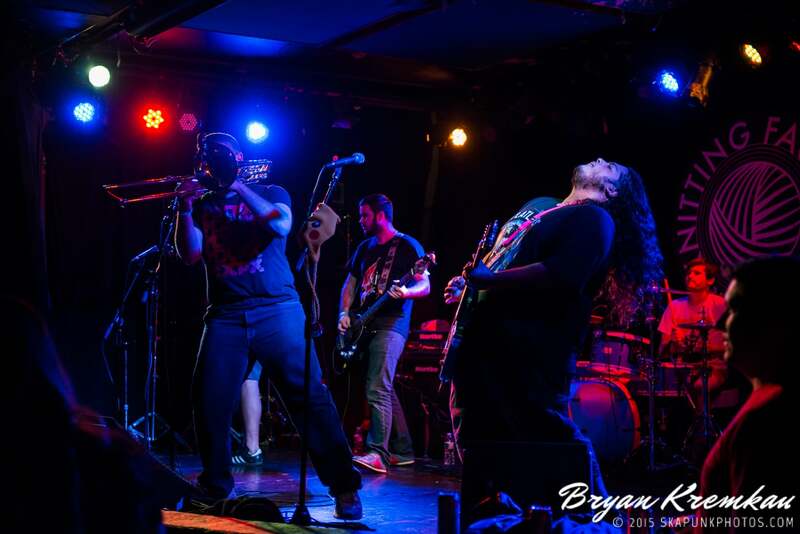 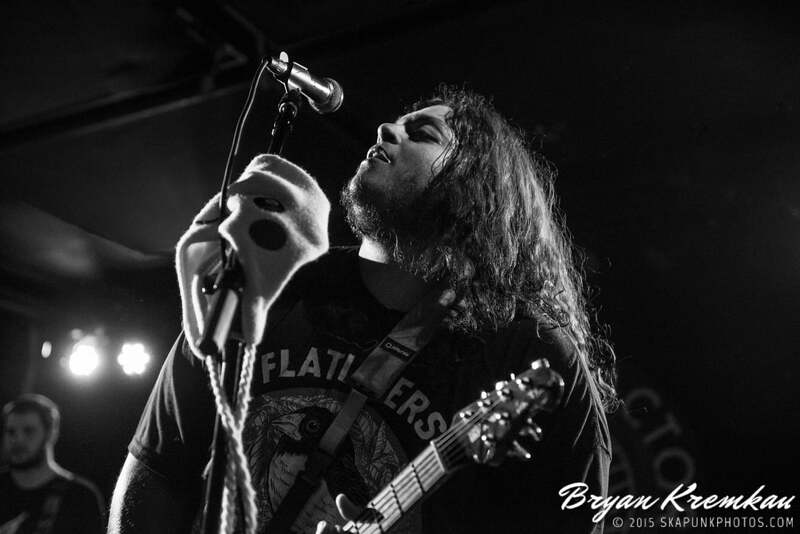 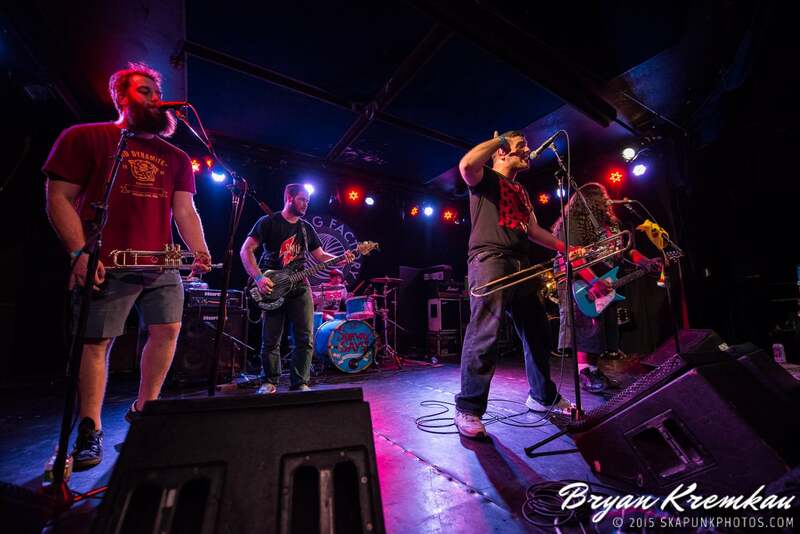 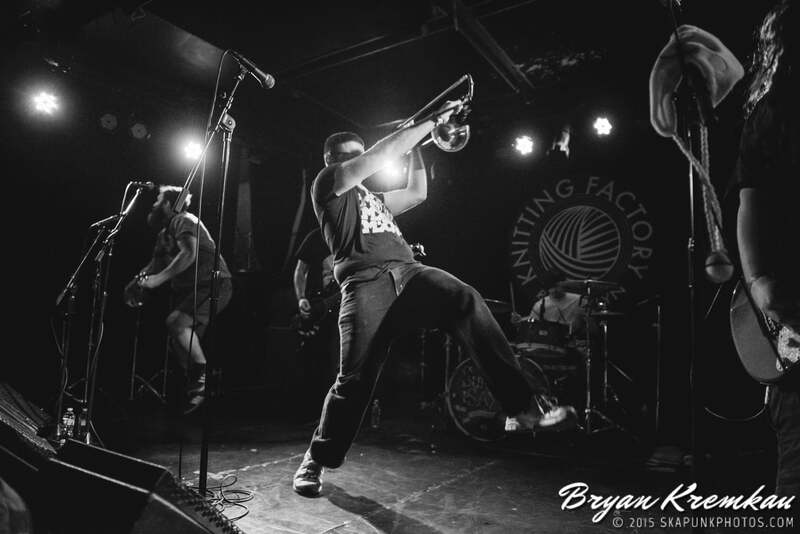 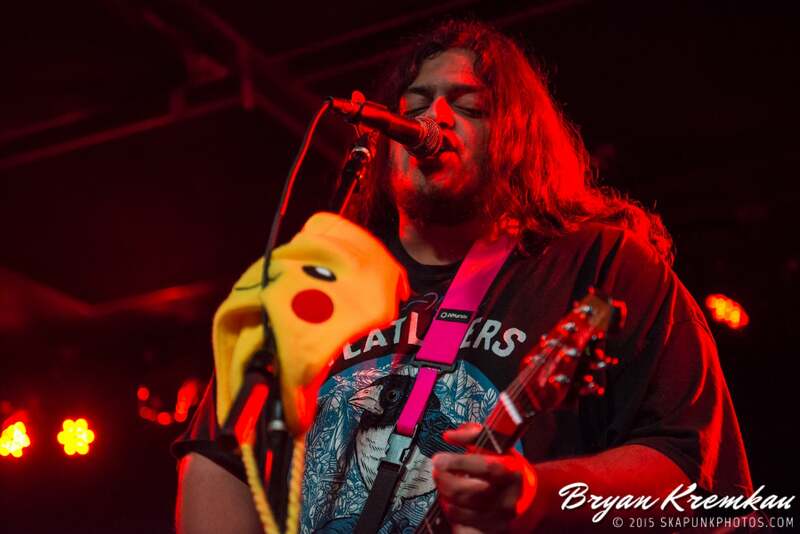 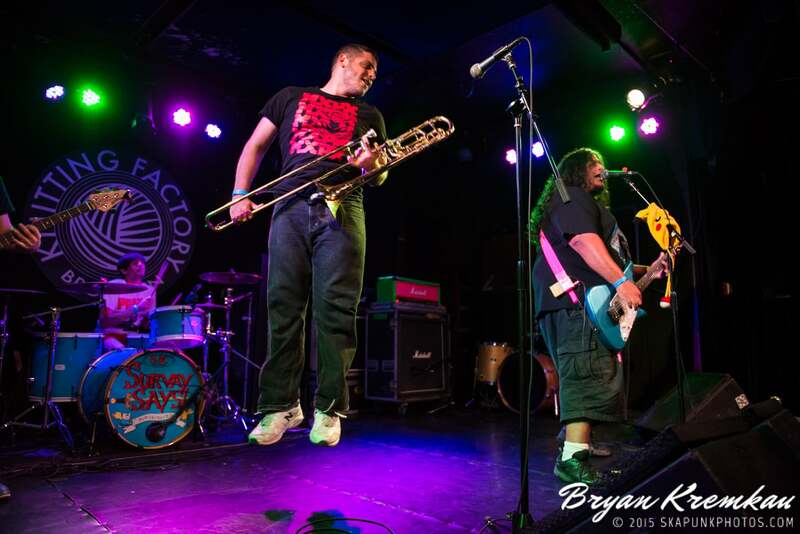 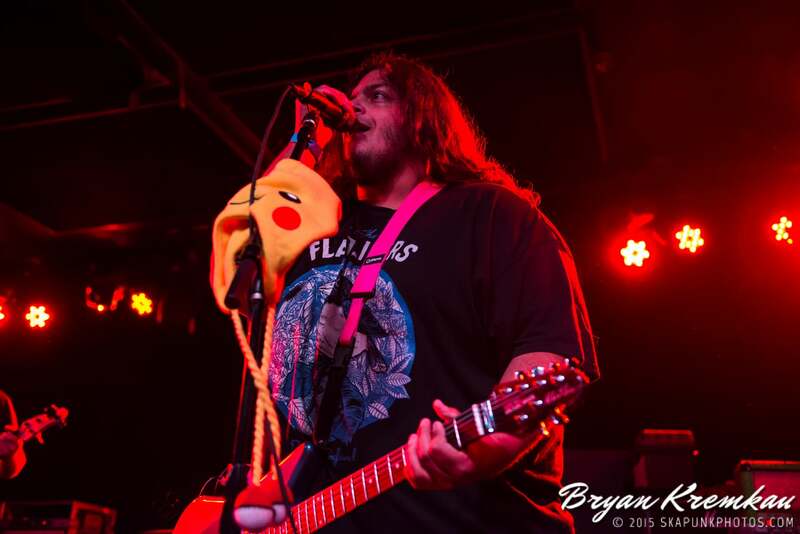 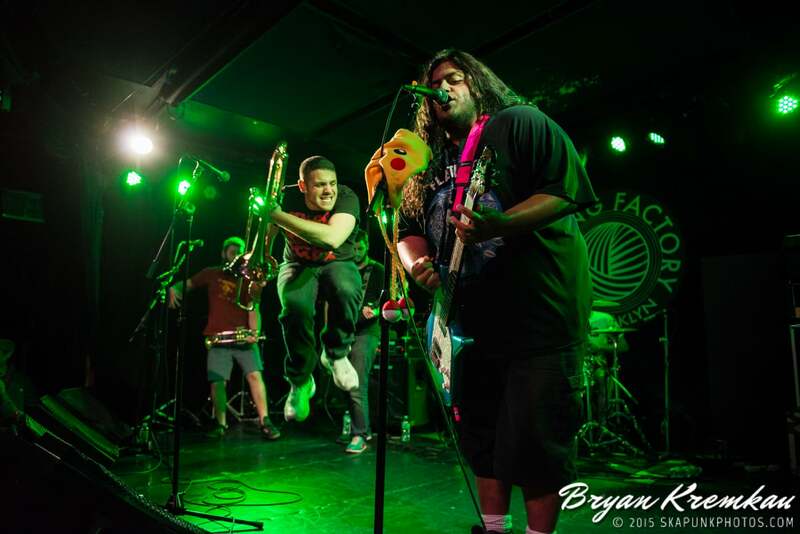 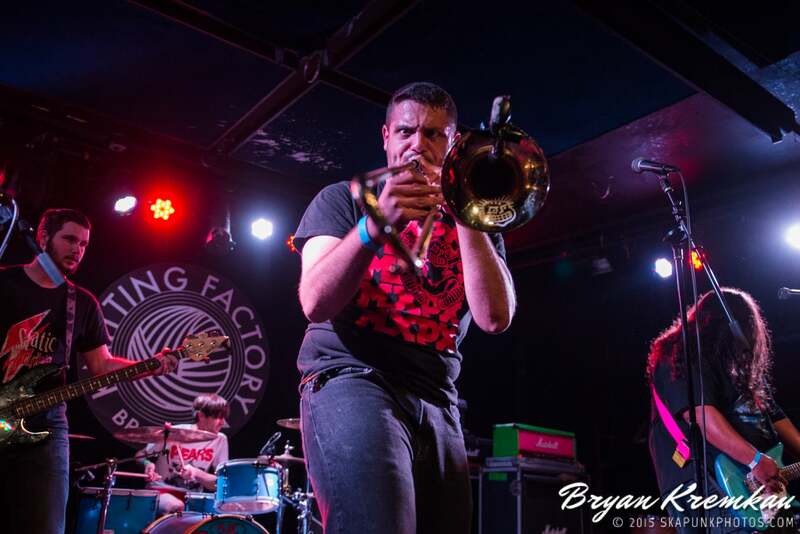 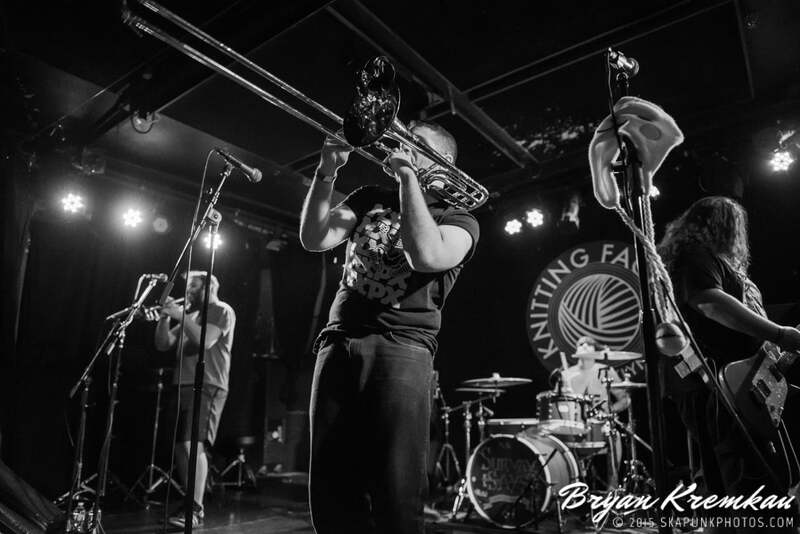 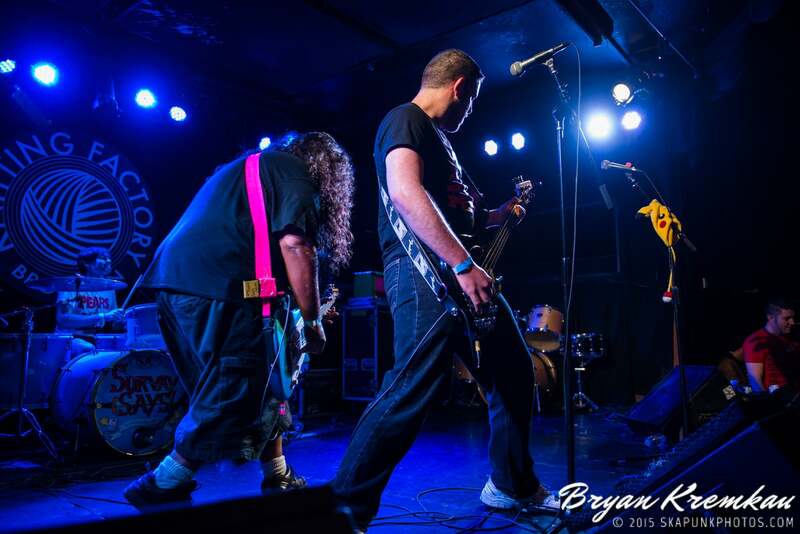 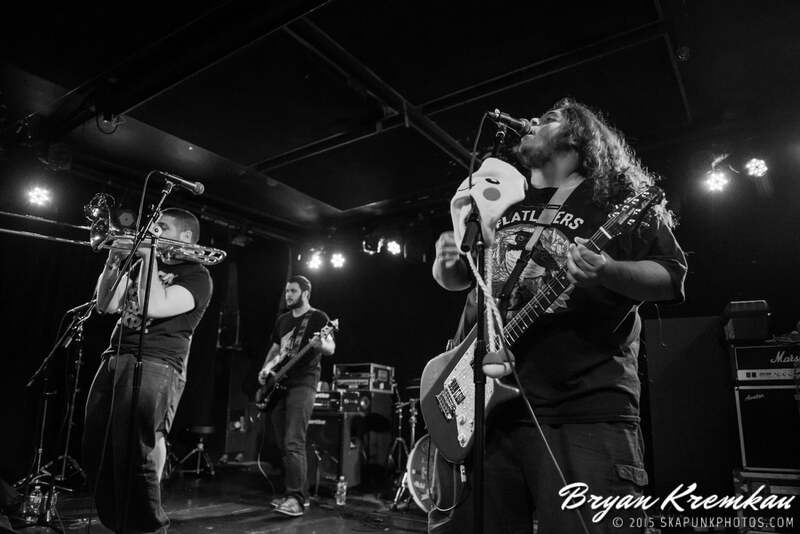 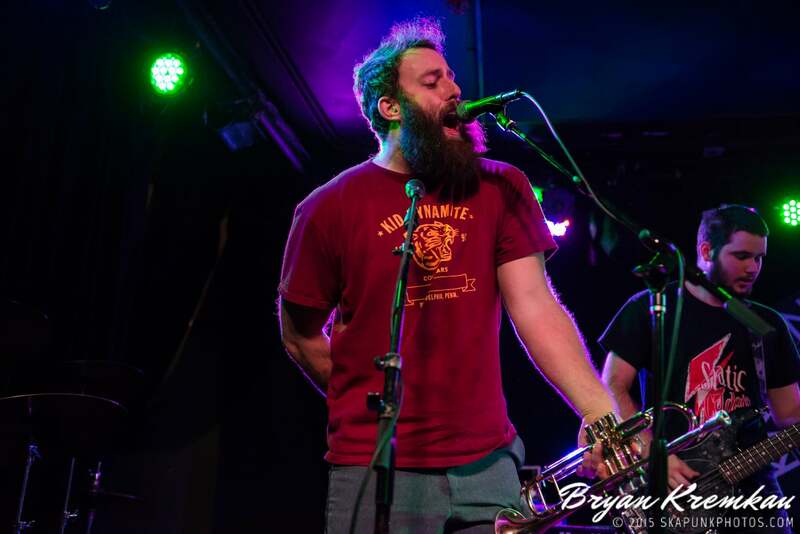 Tags: Brooklyn, Concert Photography, knitting factory, Nikon D800, ska, ska punk, Survay Says!